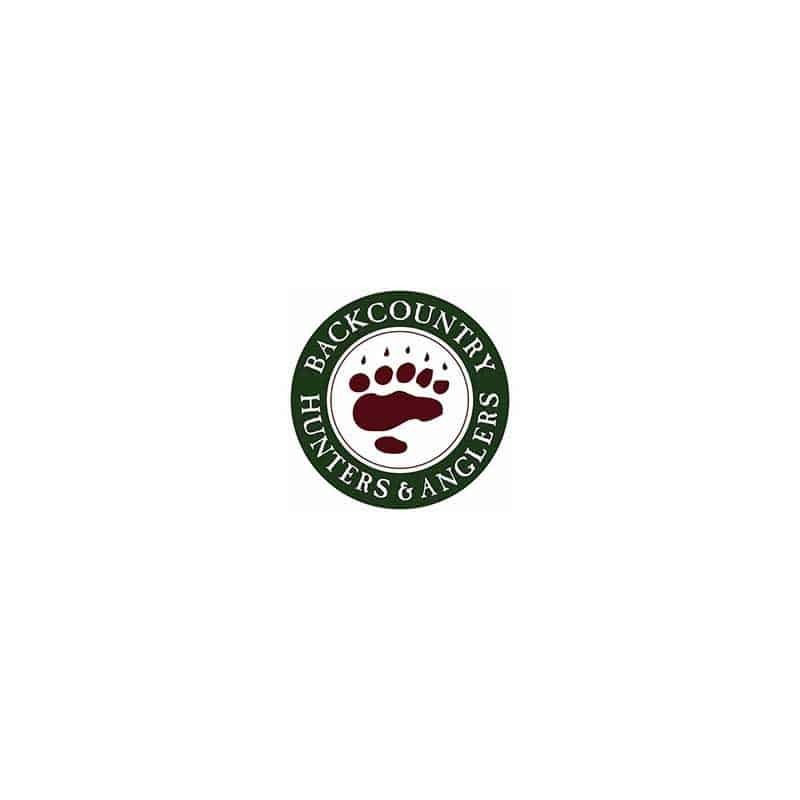 Off Grid food co is proud to announce that our fourth quarter 2017 conservation donation went to Backcountry Hunters and Anglers. BHA is one of the premier leaders the conservation conversation, and we appreciate all that their efforts to organize, educate, and support our lifestyle, and what they do to protect it from other interest groups. There is no question that BHA, its members and organizers, have been the knifes edge when it comes to conservation issues, fighting and commenting on behalf of hunters and anglers across the nation. Off Grid Food Company is proud and happy to support Backcountry Hunters and Anglers in all their efforts. Thanks BHA!!! This entry was posted in Off Grid News, Uncategorized and tagged backcountry, Backcountry foods, backcountry hunters and anglers, Backpack hunt, Breakfasts, conservation, Fishing, fly fishing, freeze dried meals, Freeze-dried, Hand-Crafted, Jerky, Meals, mountain hunting, Off Grid Food Company, Off Grid News, Small-Batch, Spring 2018.